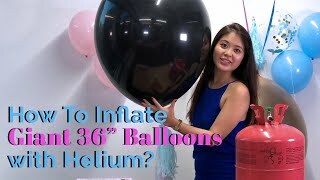 The helium tank Party was added around November 2018. 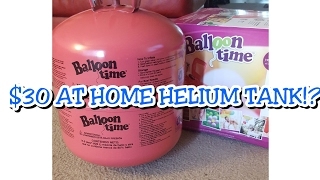 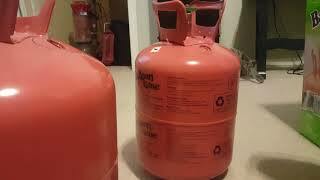 The best price for the Helium Tank in Nigeria is ₦ 32000 sold at Party Supplies and available with free shipping and delivery within same day within Lagos / others: next business day . 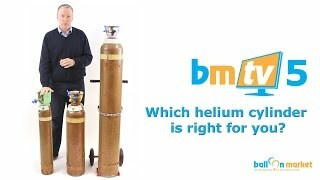 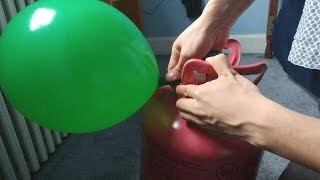 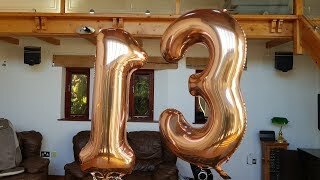 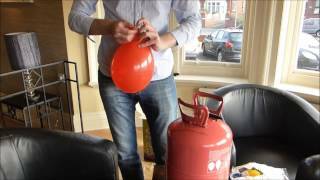 How To Inflate Balloons with Helium Like A Pro?